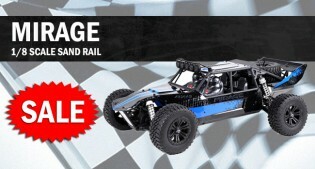 Get ready for off road fun with the Mirage 1/8 scale brushless Sand Rail. Fully ready to run with everything needed and no assembly required. 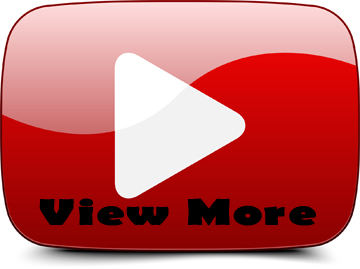 Redcat has put together an extensive youtube channel around how to care and operate for your gas powered rc vehicle that shows you things. 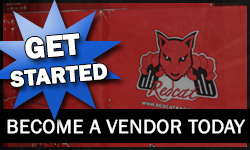 . .
Redcat video channel showing you step by step how to operate and repair your Nitro Redcat Racing Cars . .
Great tips from rccaraction.com on how to prepare and setup for a race. Neutral Setup – The best place to start with your setup is. . . 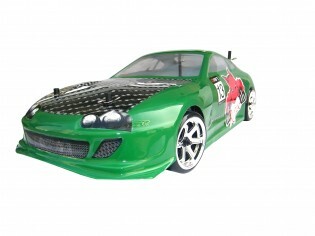 The folks over at TRCZ have put together a great track locator for all of you Redcat fans to find tracks in your area. Our friends over at the AMA (Academy of Model Aeronautics) have released exclusive photos and videos from the 2013 AMA Expo over on their blog. .